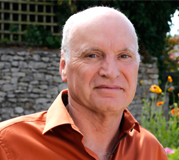 Peter Farrer is the owner of PFI Security which is a UK registered limited company named “Information Metrics”. To ensure your business gets the best support available be sure to use a qualified consultant. 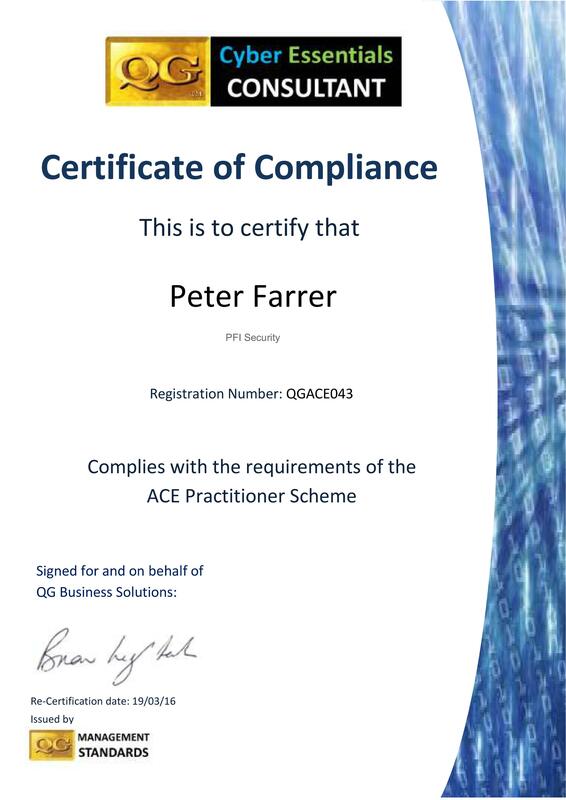 Peter is a certified ISO27001 Lead Auditor and a Lead Implementer, Peter is also an accredited Cyber Essentials consultant. I’m on a mission to develop you and your colleagues to have the knowledge and awareness to protect your business and yourselves from the ever increasing cyber security threats. I am passionate about cyber security, I really do find the subject very interesting and fits perfectly with my technical and business experience over the past years, I strive to pass on my passion and all my experience to you through my training. My experience is gained with large organizations in the fields of new business development, marketing, quality control and project management, I also have an in-depth technical knowledge of telecommunication networks, VOIP, IT and software development. Please visit LinkedIn for my major achievements and more odds and sods. I’ve lived and worked in the USA, Saudi Arabia, Iran, Soloman Islands, Germany and London. In my spare time I enjoy cycling, hill walking, photography, coding and supporting the local Prom Art Arts and Crafts Fair with their web site.